Okay, this first one is a bit of a cheat, since even though the Webcomic officially ended in March 2015, it’s still been updating every weekday since—as the GWS ‘Chasers’ series. Here, Coresetto is re-running the strip from the beginning with a key difference; the new daily posts are in colour. Whilst Corsetto has stated that she intends to bring the characters back for new adventures at some, undefined point in the future, re-running the archives is one way that the strip has, in effect, continued to live on even after it’s official ‘death’. 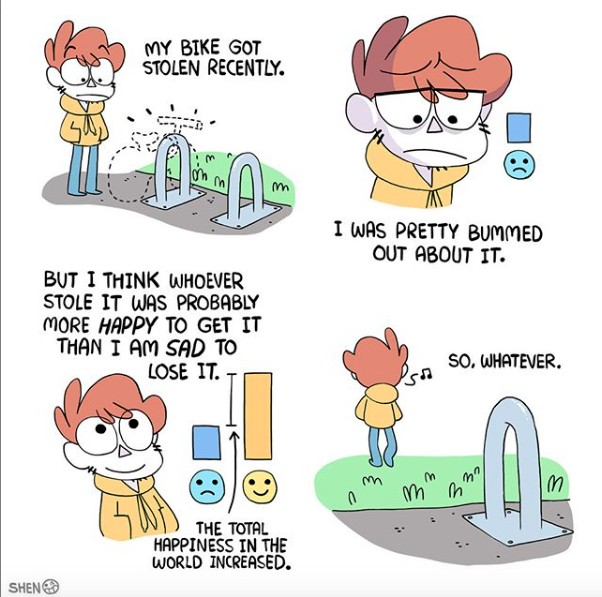 In November of 2017, the prolific and obscenely-popular Shen, predominantly of Bluechair and Owlturd fame released a seemingly-innocent comic about a stolen bike. What followed, was an internet meme storm of epic proportions. Now known as the infamous ‘bike-cuck’ comic, the internet backlash and harassment of the author, Shen, resulted in the cessation of all updates across his multiple projects for nearly a month while he took the time to re-evaluate his feelings on the industry and sort through some personal issues. At the time, the fear that the unprecedented break in Shen’s multiple-comic-per-day schedule meant the artist may never in fact return, permeated the Webcomics blogosphere and social media zone. 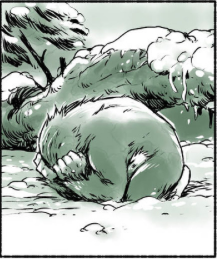 Although the hiatus only ended up lasting a little over a month, those fans who came through it were treated to a very real taste of what might happen the day Shen stops updating for good—and the re-starting of the strip really felt like it was waking up from a bad dream. So, there’s a little webcomic you’ve probably never heard of that… okay, who are we kidding? You all know Andrew Hussie’s epic flash-based webcomic Homestuck, and if you were reading it in any given month across its seven-year run, you’d probably find a hiatus of some sort. In fact, the hiati (hiatuses? Hiata?) of MS Paint Adventures became so famous and so prevalent, that the community began to NAME them! Possibly the most infamous of these was the great ‘Megapause’ between April and June 2013. 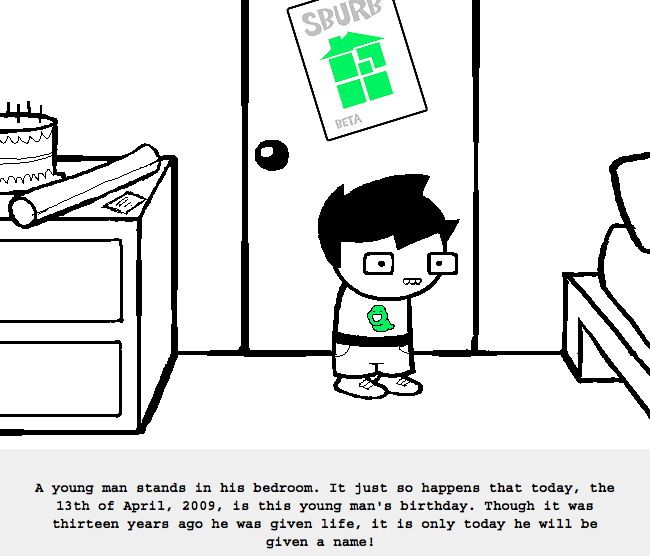 What made this hiatus special was not only the fact that, at that time, it was the longest one Homestuck had experienced, it was also confused by the fact that the last update before the hiatus began included a cell with the words ‘The End’ prominently displayed. As the weeks dragged by with no new updates and barely a word from the author, many readers despaired that the webcomic itself had come to a sudden and unexpected stop. As it turned out, this experience was good training for the loyal readers of Homestuck, as the gaps between updates would only get bigger and bigger as the webcomic boomed in popularity, and the production of each update suitably increased in complexity: the OMEGAPAUSE—a break of nearly a year between the penultimate and final update of the series—brought the comic back from the proverbial dead one last time, rewarding the many cycles of patient (but worried) waiting by Hussie’s audience. Do you have a favourite webcomic that disappeared one day? Did it ever come back, or are you still waiting, clicking over to that domain in vain hope every now and again until the hosting servers go down? We’d love to hear about them in the comments below or over on Facebook or Twitter, and until next time, remember: don’t eat the clickbait! This entry was posted in News by The Average Joe. Bookmark the permalink.